Why Are We Going To Break This Necklace? Written by Andrea VanDerwerker On June 15, 2017. Okay, everybody, go take a peek into your jewelry box. Is there something in there that you would love to pass down to one of your children? Is it something that they are going to want and be able to wear or does it hold sentiment but lack functionality? It seems that now-a-days everyone has a ring or necklace that was their grandma’s that they don’t know what to do with, whether it be because they don’t want to wear it, it’s not their style, or it just doesn’t fit them. We recently made a custom necklace for a mother who wanted to have something that strayed from the traditional heirloom piece. Rather than having just one singular necklace they wanted something that they could give to each of their sons to use in the future. 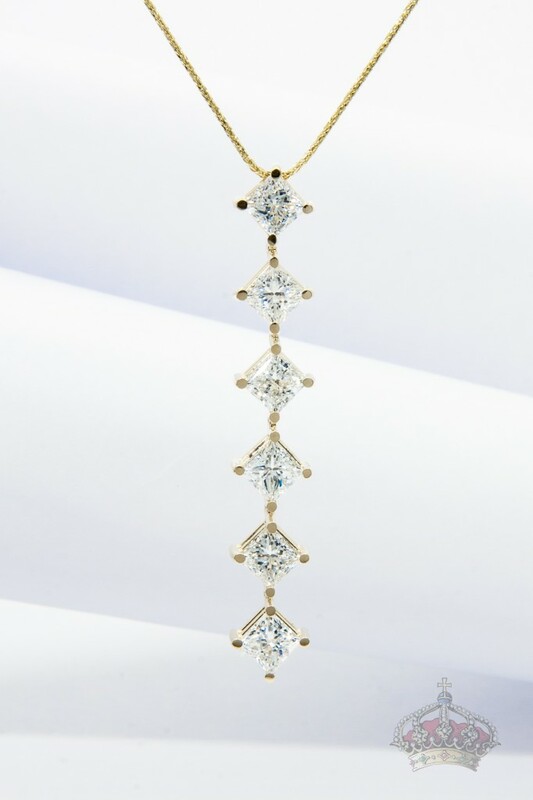 What makes this necklace unique is that while most heirloom pieces don’t start out with sentimental value–often it is not in the owner’s original plan to pass down jewelry and is generally bought for it’s beauty and picks up sentimental value along the way–the pieces of this necklace are meant to be passed down. This non-traditional heirloom piece was designed to be broken apart. With a diamond for each of their 6 sons, the parents’ intention is to have a diamond taken off and given to each son as they prepare to propose to their future wife. They wanted to create something that was both functional and beautiful. One of the great things about this necklace is that they don’t have to pick just one son to give it too. They kept all of their boys in mind so that each could have a part of their mother’s necklace. The symbolism of literally breaking off a stone from the mother’s necklace is a perfect picture of what is to happen when a man marries the love of his life. This “Leave and cleave” concept is portrayed beautifully with this piece of jewelry. 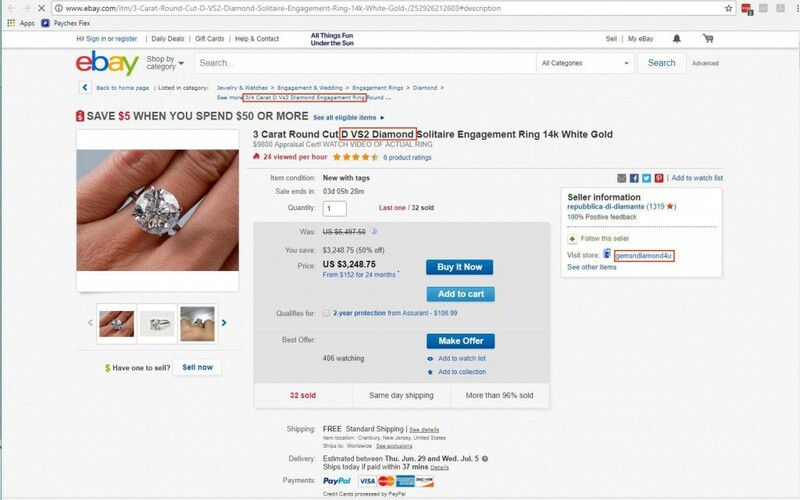 This is yet another way that jewelry can be more significant and meaningful than we originally anticipate. So, why not make a piece of jewelry that can be passed down through multiple generations. Your life is worthy of remembering and celebrating. Your jewelry isn’t just about the here and now, jewelry is timeless. It’s meant to be worn, admired, and passed down. Written by Erick Razo On June 6, 2017. June and the hot summer are the best of friends. Lakes, rivers, beaches and oceans become the destinations of our summer trips and the many memories we create there. Water contains many hidden secrets, some of those secrets can be dark and scary, others can be quite sweet and charming. This month we will learn about a small animal that hides in the waters of the world and provides us with one of the most beautiful gems. This month we will learn about pearls. Pearls are one of the few organic gems. 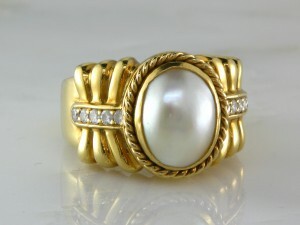 They form in oysters or other mollusks; we will explain how pearls are formed a bit later. Pearl obtained its name from the old French word perle, which comes from the Latin word perna or “leg” which was used to describe a kind of sea mollusk. Chinese historians have a written mention of natural pearls in 2206 B.C. Asian elite and European elite used to wear pearls as symbols of wealth and status, but the sources of pearls were limited at the time to Chinese and Japanese rivers, lakes and oceans. 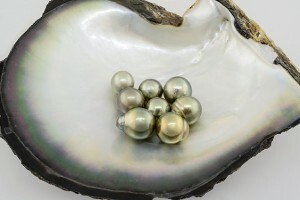 When Christopher Columbus began his voyages to the new world, many other sources of natural pearls were found, and the demand for them increased. 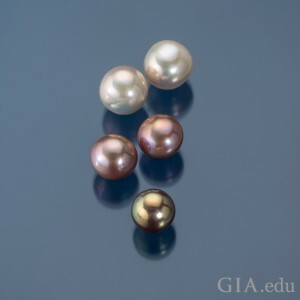 Natural pearls are categorized into three types: Akoya, South Sea and Tahitian. Each pearl has a unique appeal to them. The overfishing, oil drilling, plastic replicas and the development of cultured pearls led to a decline for natural pearls in the 1900’s. Cultured pearls began to rise in 1920 after Kokichi Mikimoto developed a safe and efficient manner to help mollusks develop pearls in more quantities and less time. The lack of sources for natural pearls, allowed cultured pearls to grow in the market and to meet the demand for the desires of the gem. Nowaday, pearl culturing can be found in many parts of the world. Japan has the highest quality Akoya natural pearls known for their beautiful white colors. The South Sea pearls occur from Indonesia all the way down to Australia and are known for being some of the biggest natural pearls in the market. Tahitian pearls are only produced in Tahiti and are known for their beautiful dark colors. China is the largest manufacturer of freshwater cultured pearls. Cultured pearls are also found in South and North America. All pearls form from oysters or other mollusks; mollusks are invertebrate animals that compose the phylum Mollusca of invertebrate animals. Some of this animals include snails, octopus, clams, and octopods, but pearls only occur in bivalve oysters (they have two clams.) The process begins when an object enters the mollusk’s body and begins to irritate the soft tissue of the mollusk. In response to this irritation, the mollusks start to coat the irritant with nacre which contains aragonite (a compound of calcium, carbon, and oxygen) and conchiolin (a binding agent, similar to the one found in human hair and nails.) The mollusk begins to put layers of nacre on top of the irritant until a pearl is born. Cultured pearls use the same idea as the creation of natural pearls. They use a compound similar to nacre called “mother of pearl” this begins the irritation process, and the mollusks start to layer the irritant with nacre. The main difference between a natural pearl and a cultured pearl is that natural pearls do not use human assistance to launch the process of developing a pearl. 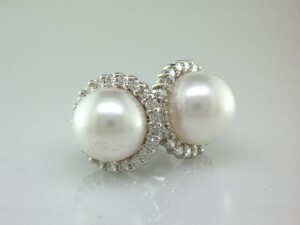 The elegant and simple look of pearls has given them a guaranteed spot in almost any girls jewelry box. Necklaces, earrings, bracelets, rings and even watches are adorned by the beauty and simplicity of pearls. Round pearl is the most popular shape of pearl, but many other shapes attract all kinds of people and can help design some unique and flamboyant pieces. 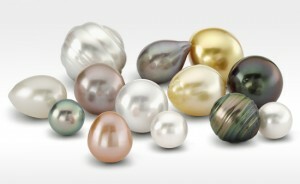 Pearls also come in many colors other than the traditional white/pink colors that we commonly see. Some of the colors occur naturally, and they can also be treated to acquire a particular color. Nonetheless this mixture of colors and shapes can create extraordinary pieces of jewelry. Pearl is a 2.5 – 4.5 on the Moh’s scale. The Moh’s scale of mineral hardness characterizes the scratch resistance of various minerals on an exponential scale from 10 to 0. The top of the scale is Diamond at 10 and graphite at 0. Pearls are extremely sensitive to chemicals, everyday heavy wear, and as a rule, when taking jewelry off they should always be the first thing to come off and the last thing to be put on. In the right setting and with the proper care, this gem can look great for decades. Many people see pearl as a sign of modesty, chastity, and purity. 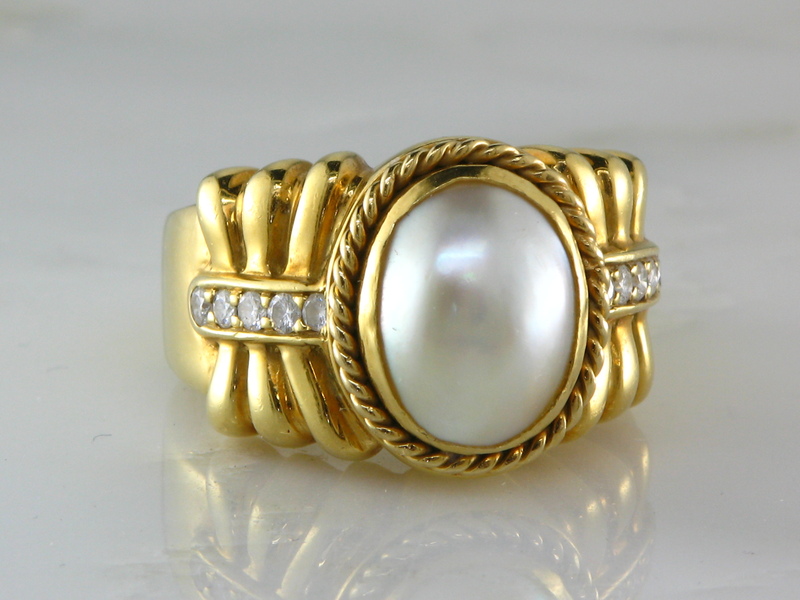 Many people in ancient times believed that pearls were connected to the moon and the tides of the ocean. Water has always been surrounded by mysticism, has been seen as a dominant force to be reckoned with and a life-sustaining part of nature. Pearls could be thought of as hidden little treasures of the water. Next time you are looking for a gift or a new piece of jewelry, do not forget about the beautiful pearl, a representation of the purity of love. It can complement any casual or formal outfit you may wear, and it is a piece of jewelry that will never go out of fashion. Written by Erick Razo On May 15, 2017. The beauty of May is the nice sunny days it provides. The grass is greener than ever, every flower is in full bloom and the trees are back to being covered by green leaves. In the gemological world, May is associated with a birthstone which has a narrow color range of intense, bright, and cool colors that has been sought after since ancient times. This month’s birthstone is Emerald. Emerald is a stone that belongs to the species (or family) called Beryl which includes other stones like: Aquamarine, Morganite, Heliodor and Red Beryl. 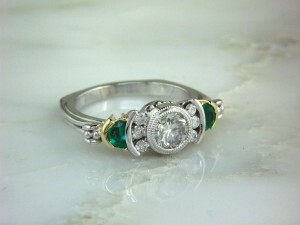 Emerald got its name from the Greek word smaragdus which means green. 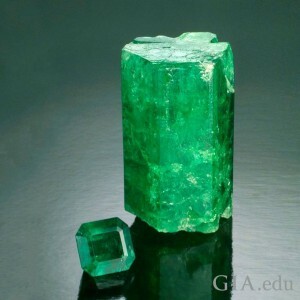 Roman philosopher Pliny the Elder once said, “Nothing green is greener than emerald.” Emeralds have many unique characteristics, but their color is the most important one of them. This is why Emerald is the world’s premier green stone, but the fascination for the color of this stone began around 330 B.C. Cleopatra began to mine for emeralds around the Red Sea and used to wear them in necklaces, but it was not just Cleopatra who fell in love with the green of emerald. 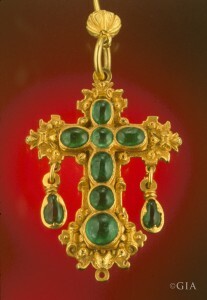 The Incas in South America used emeralds in their jewelry. The emeralds found in Colombia were and still are considered the most beautiful in the world. Top quality emerald comes from four major sources Colombia, Brazil, Zambia and Sandiwara. 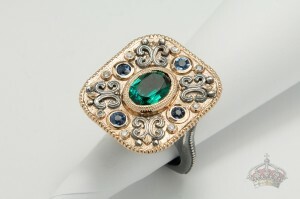 Emerald found outside of one of these major sources, tends to be lower quality and rarely used in fine jewelry. 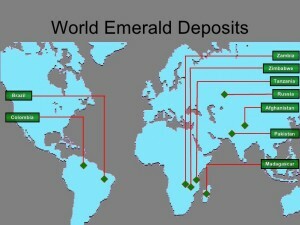 These four countries are used as references for what color makes an emerald. Most quality emerald grows from metamorphic or sedimentary rocks. Natural emeralds occur when beryllium, aluminum, silicon, oxygen and one or more of the trace elements – chromium,vanadium and iron modify the color of the emerald crystal. 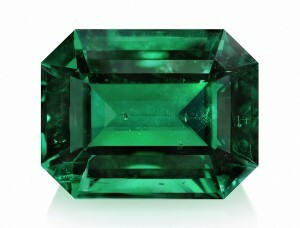 Rough Emerald typically grows as a elongated six-sided prism. Since they have uniform physical properties, cutters appreciate that they can cut the stone in almost any direction. All emeralds have inclusions inside them, some of which can resemble garden looking structures known as Jardin (french for garden). Emerald cut emeralds (no pun intended) are the most common shape that this gem is cut to, but they can also be found in round, oval, pear, marquise, and when stones are heavily included they are cut into cabochons. Emerald has a 8 – 8.2 on the Moh’s scale. The Moh’s scale of mineral hardness characterizes the scratch resistance of various minerals on an exponential scale from 10 to 0. The top of the scale is Diamond at 10 and graphite at 0. Due to its relatively low hardness, Emerald is not ideal for heavy everyday wear. 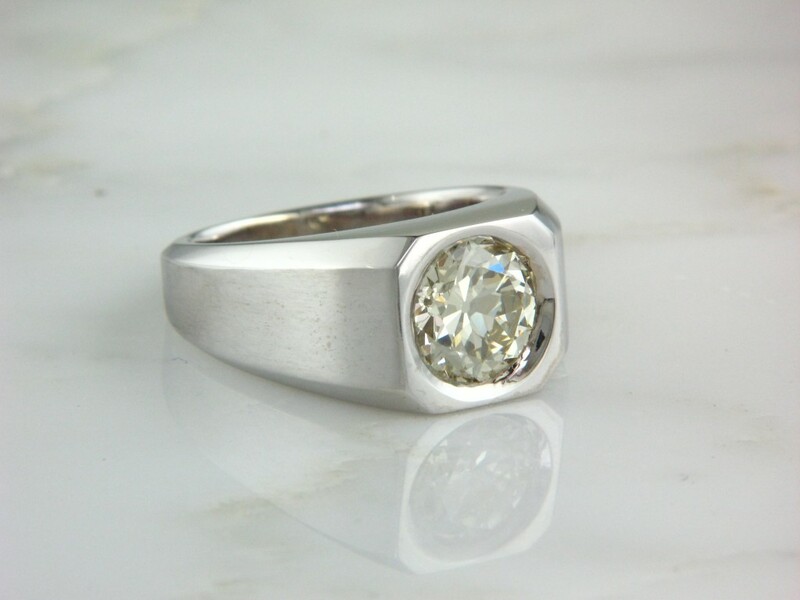 In the right setting and with the right care, this stone can look great for decades. Just like a beautiful garden emerald offers unique characteristics that resemble the beauty of nature. Emerald is a stone that has become more popular in the recent years and can create some astonishing engagement rings, birthday or anniversary gifts. We have several sizes and shapes and not to mention many mountings to choose from, so on your next visit please ask us to show you the spectacular greens of Emerald. Written by Andrea VanDerwerker On May 3, 2017. What do you usually do to remember significant events in your life? Take pictures? Write about it? If it’s related to a friend or family member, do you give them a gift? In this culture that is focused on “instant gratification” we have lost the value of celebrating an achievement with things that take time and require quality craftsmanship. To often we default to the instant gratification of going to a restaurant, posting a picture on social media and calling it a day. However, we believe that a special occasion deserves a special memento, and what better way to mark that occasion than with a unique piece of jewelry? Say you just graduated medical school, you just had a baby, you finally got a promotion at work, or any important accomplishment or event. From a bold colored stone ring to a simple pair of earrings, there is a perfect piece for every one of life’s milestones. A big accomplished goal deserves a big reward! Meet the Rivers. Recently, they set a goal to run their first full marathon. Not only did they achieve their goal, they did it together! Obviously, this was a huge commitment requiring months of dedicated diet and exercise, needless to say completing this goal was exciting. 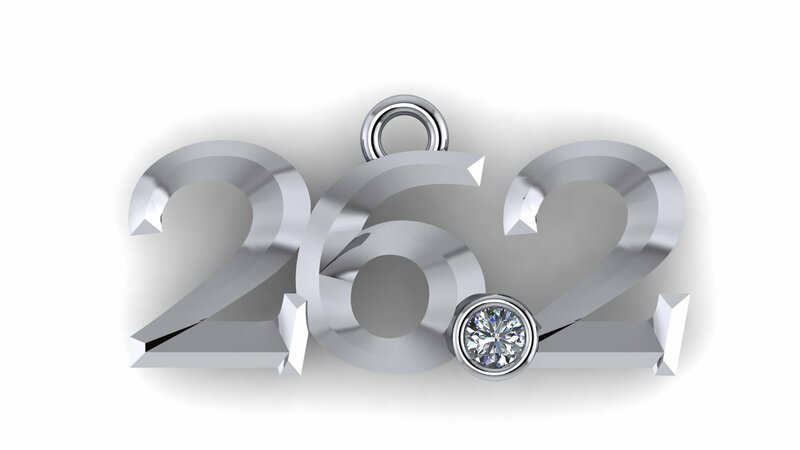 They wanted to commemorate this momentous milestone, but wanted more than the quintessential “26.2” bumper sticker, so they decided to create two custom pendants. 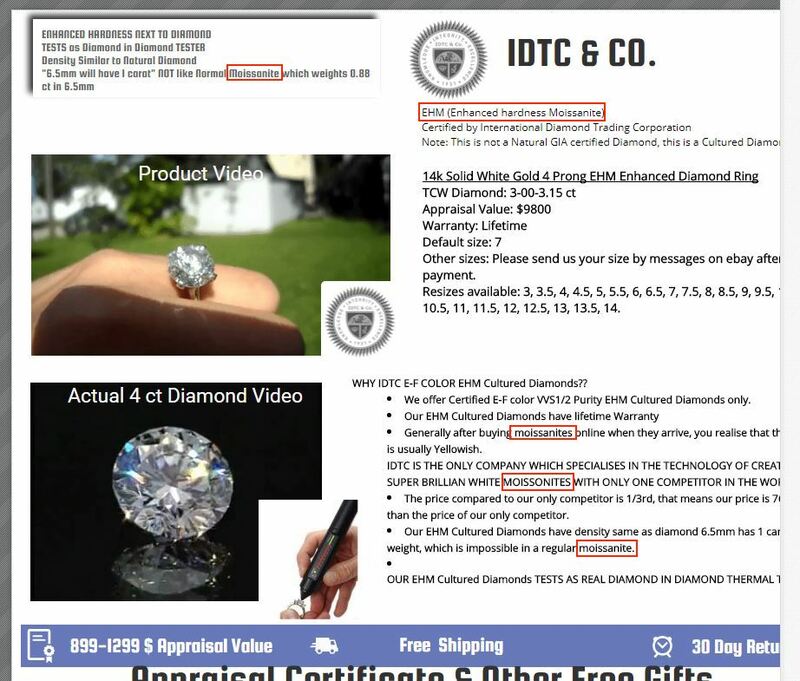 They already had diamonds that they wanted to use, from older pieces of jewelry, which helped them cut down on cost, as well as make the pendants even more special. 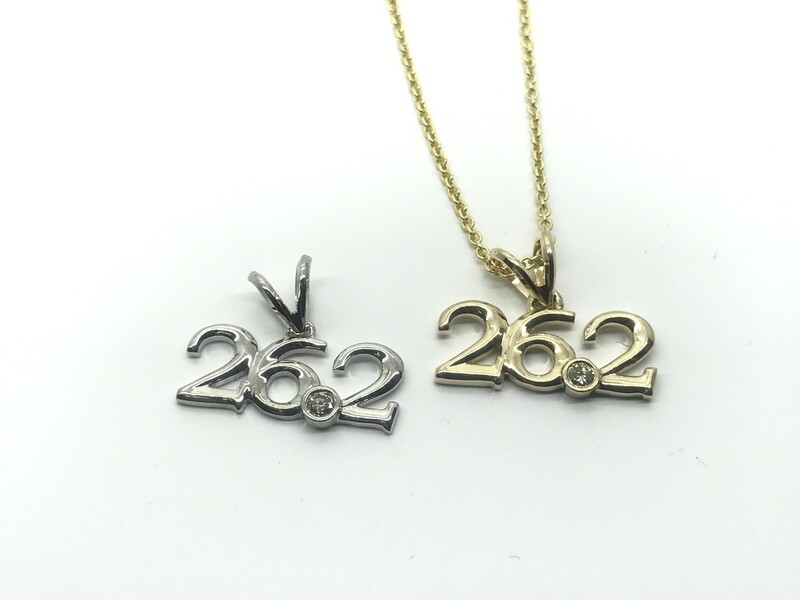 The Rivers’ marathon pendants are made in 14K white and yellow gold with a single bezel set diamond in each. Unlike a bumper sticker, these are going to last a lifetime and they will to be able to tell their fantastic story to anyone who asks about their pendants. So what life goal have you achieved? How will you remember it? How will your children remember it? 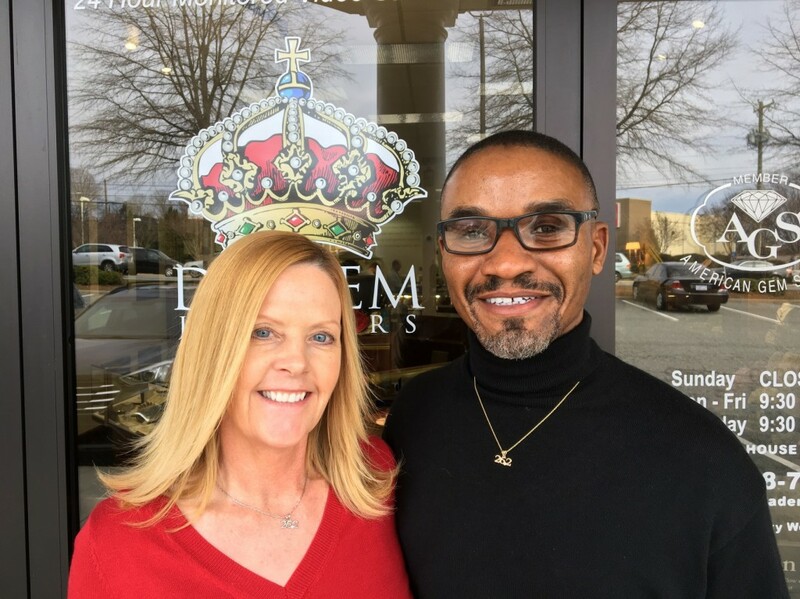 If you are particularly proud of an accomplishment, let us help you make it an occasion to remember for years to come through the custom jewelry process.